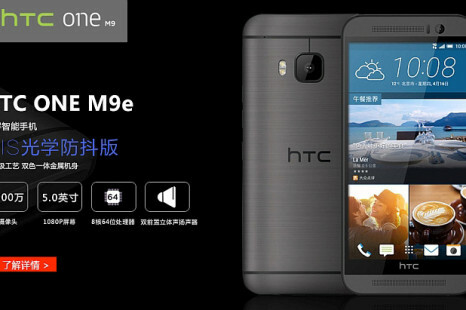 HTC has come up with a new smartphone that is currently known as One M9e. 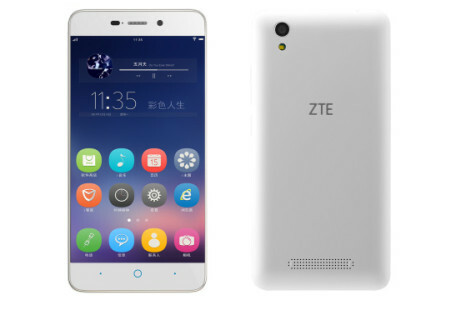 The interesting thing about this one is that it combines hardware from several other HTC smartphones that came out a while ago. 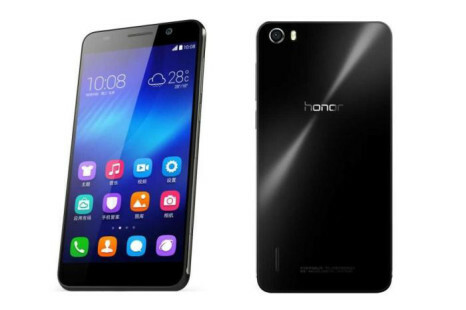 The Chinese smartphone maker Huawei has officially presented the new Honor 7 smartphone at an event, held in China. 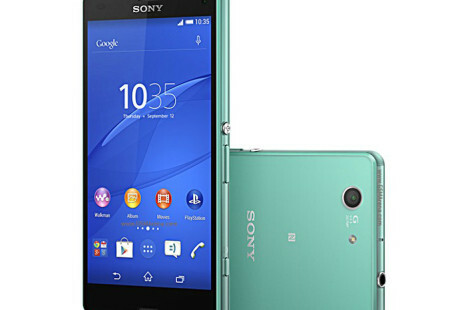 The new smartphone features updated hardware, a fully metallic chassis and more. 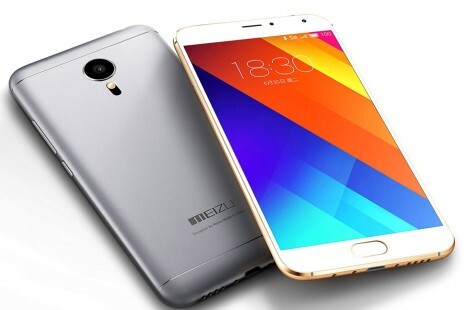 The Chinese smartphone maker Meizu has debuted its new flagship handset called Meizu MX5. 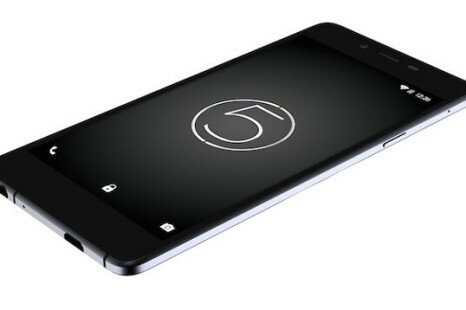 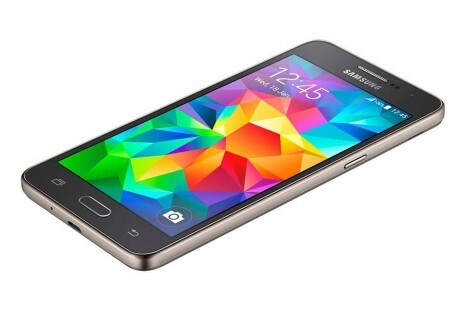 The new smartphone comes with a larger display and a MediaTek processor. 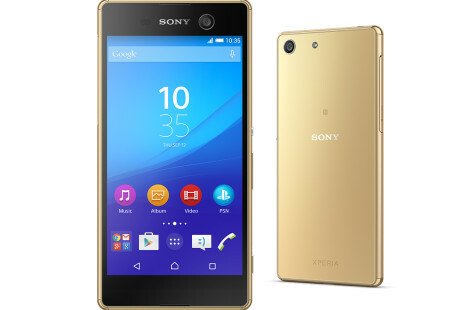 The popular benchmarking web sites GFXBench and Geekbench have leaked yet another smartphone, this time from Sony and codenamed E5663. 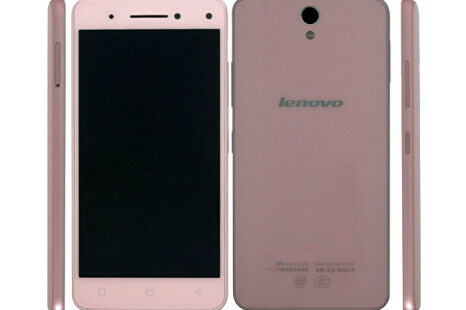 The Chinese certification agency TENAA has leaked another upcoming smartphone. 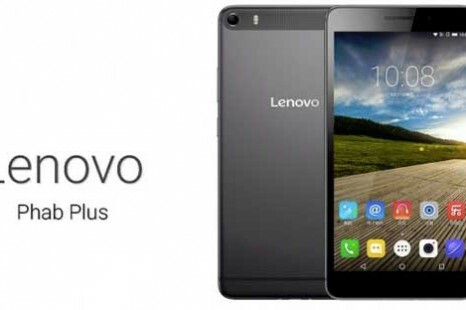 This time the handset comes from Lenovo and carries the Vibe S1 product name. 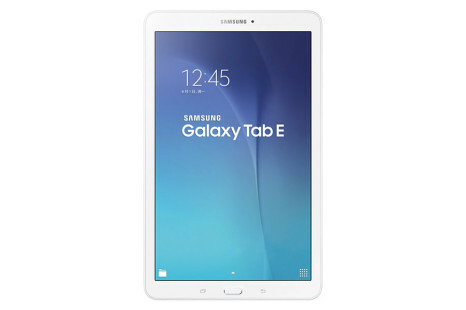 Samsung has launched a new tablet, known as Galaxy Tab E. The launch event has taken place in Taiwan and here are the tech specs of the Galaxy Tab E. Codenamed SM-T560, the slate measures 241.9 x 149.5 x 8.5 mm and weighs 490 grams.